Rahman Roslan/GettyInvestigators put on hazmat suits outside the KLIA2 terminal on February 26, 2017 in Kuala Lumpur, Malaysia while investigating a nerve agent attack. 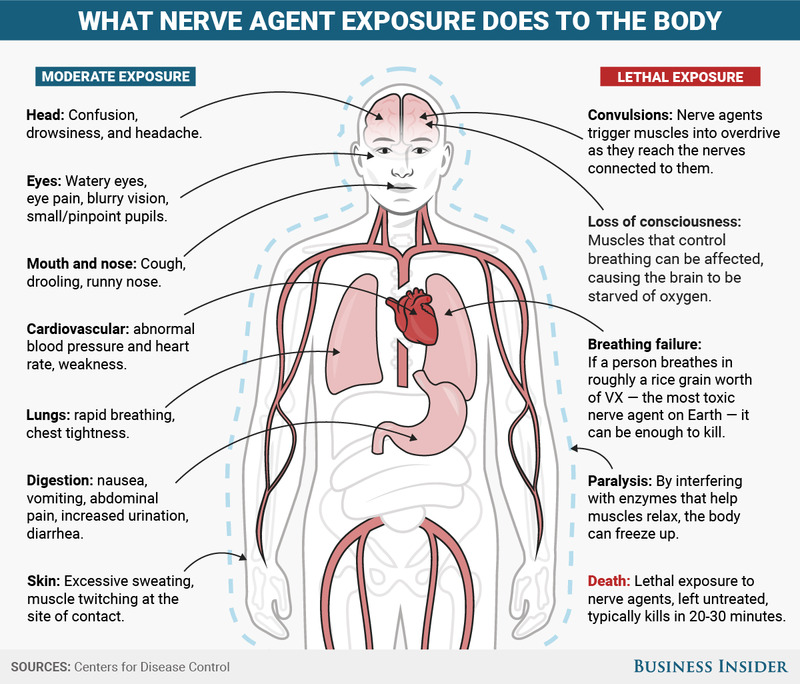 Nerve agents are extremely toxic chemicals that effectively shut down communication between the brain and muscles – in other words, stop the body from working. They are also very hard to make. 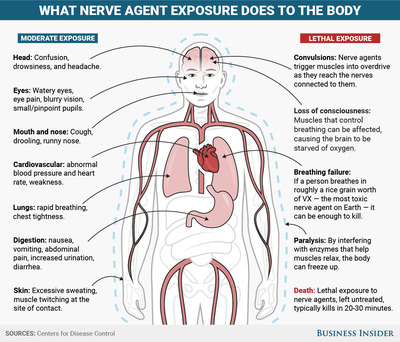 Here’s what you need to know about the deadly substances. 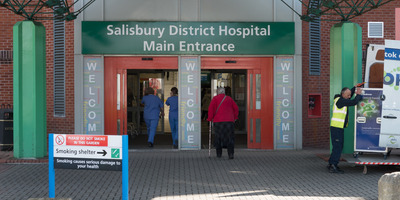 Matt Cardy/GettyThe Salisbury hospital where Sergei and Yulia Skripal remain in critical condition. Symptoms include restlessness, loss of consciousness, wheezing, and a running nose, according to the Centres for Disease Control. It’s not clear when the Skripals were exposed to the chemicals and how much was administered to them. The Sun previously reported military scientists on the case as saying the pair might have been poisoned with a “hybrid” kind of thallium, a hard-to-trace heavy metal commonly found in rat poison and insecticides. Detectives originally thought former KGB spy Alexander Litvinenko was poisoned with thallium in London in 2006. 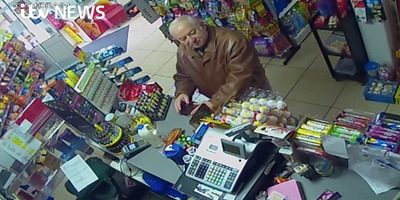 ITV NewsCCTV image showing Skripal buying groceries and scratch cards near his Salisbury home five days before he collapsed. 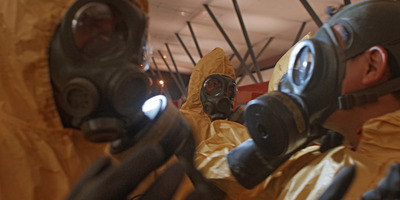 Victor Madeira, a senior fellow at The Institute for Statecraft who testified to Parliament about Russian covert interference in Britain, told Business Insider: “Nerve agents are rare, tightly-controlled synthetic substances that do require specialised knowledge to manufacture, store and use safely. Chemical weapons expert Richard Guthrie similarly told The Guardian that manufacturing nerve agents require “fairly complicated chemistry,” and were “essentially impossible” to make at home. Madeira disagreed. Just because nerve agents are rare doesn’t necessarily mean a state actor did it, he said.